Home / How to / Social media / Tips& tricks / How to recover deleted WhatsApp messages without backup ? Recover deleted WhatsApp messages without backup. If you don't know to recover deleted WhatsApp messages without backup and searching for how to recover deleted WhatsApp messages in andorid/iPhone then you are at right place. 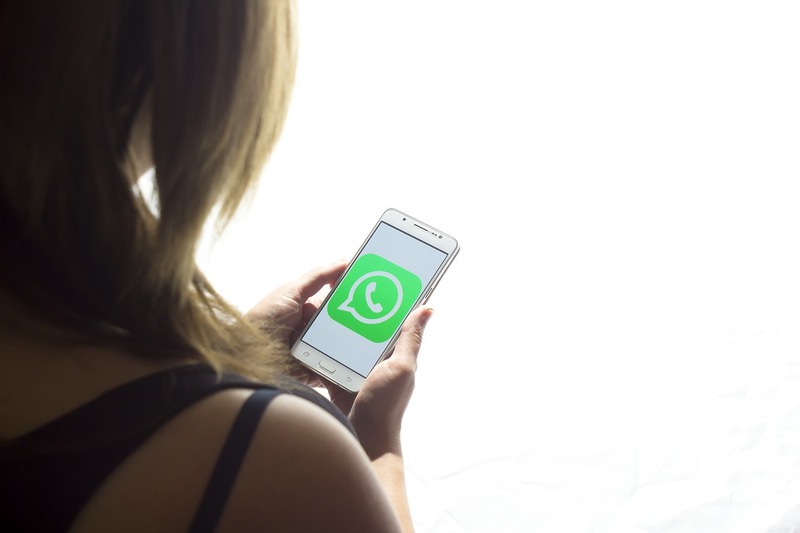 Latest trick to recover deleted WhatsApp messages without backup. 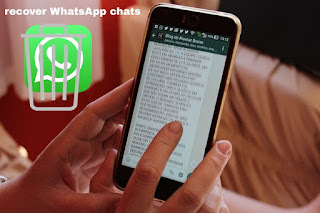 Today I'm going to share how to recover deleted WhatsApp messages without backup ? for recover your important WhatsApp messages. We have very important chat / messages on WhatsApp. If we delete our chat accidentally. and we have on any backup. Then how can we recover deleted WhatsApp messages ? It is very easy and simple trick. If you have no any backup email or never added backup email still you can recover deleted WhatsApp messages. You will find some files in this folder. Note the time and date of these file and the deleting time of texts. If you deleted text after this month then delete the files of this month. But If you deleted text after this month then delete the file of this month. You just have to confirm that there should not any file after deletion if it is then delete it. Find WhatsApp here and click on it or uninstall WhatsApp and re install it. >Click on next >Messages are recovered now. So friend this is the method in which way you can recover your deleted WhatsApp messages without backup. Why are these files in our database folder??? If someone stole these file. Can he read our messages ??? WhatsApp has kind of backup First is local backup WhatsApp generate local backup in our phone on daily basis at a specific time The files in our database folder is our local backup. 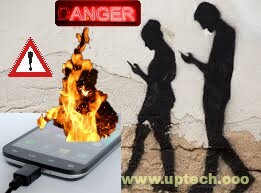 WhatsApp generate our local backup on daily basis It doesn't matter that you have enable email backup or not. If we enable our email backup on WhatsApp. WhatsApp will upload these file on our Google Drive and When we want to recover text WhatsApp will download them and Restore our messages from these files. If you have any questions comments below.